Graham Mother Public Bru E-Juice 120mL is a delightful vape from Public Bru that offers both fruit and dessert inspired flavors in one delicious liquid. Beginning with a classic graham cracker flavor that is topped with Mother's Pear Medley and finished off with a smooth cooconut-cream exhale, leaving you with a savory then smooth vape that is sure to impress. 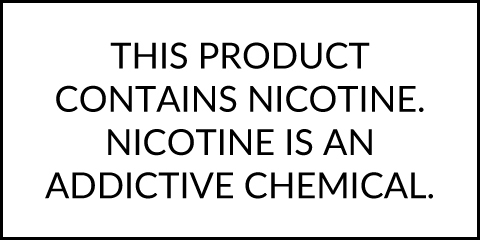 Public Bru E-Juice is manufactured from start to finish in a US based facility under strict quality regulations in order to ensure a premium product with each and every bottle. Mixed with a 70% VG to 30% PG ratio, Graham Mother offers huge vapor production that is perfect for sub ohm style vaporizers. 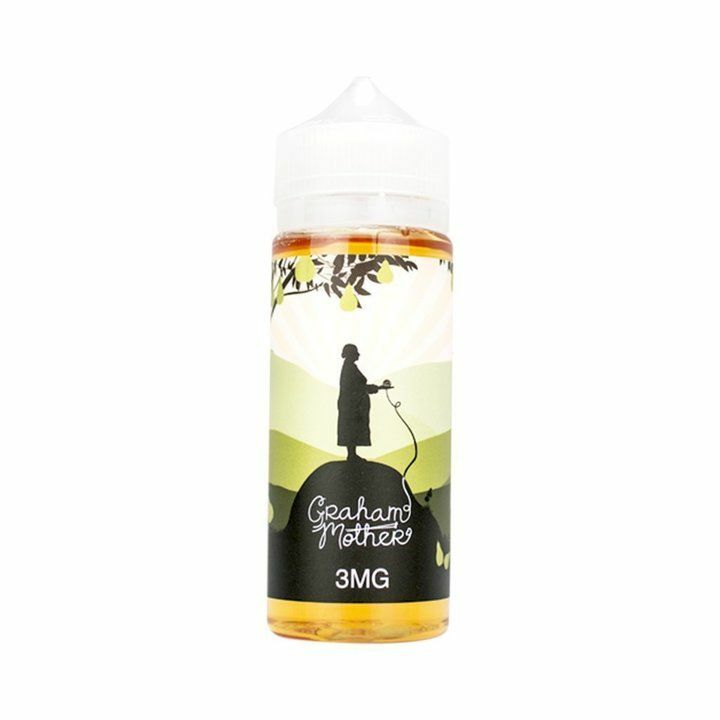 Graham Mother can be purchased in 120mL child resistant glass bottles with nicotine strengths ranging from nicotine free up to 6mg.